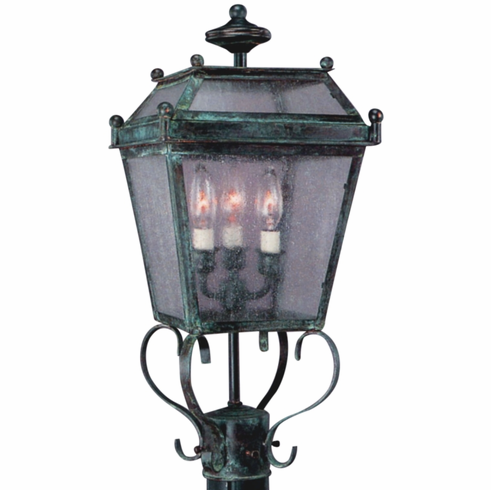 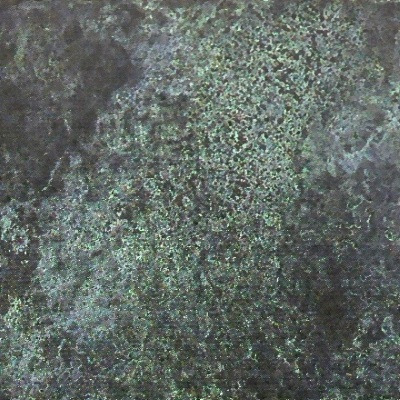 The Beacon Post Mount Copper Lantern, shown here in our vibrant Verdi Green finish with Seeded glass, is handmade in the USA from solid copper and brass for the highest possible quality outdoor lighting. 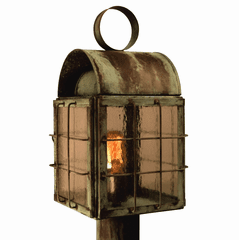 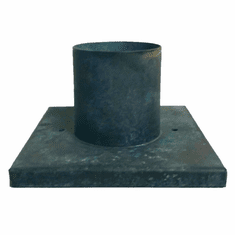 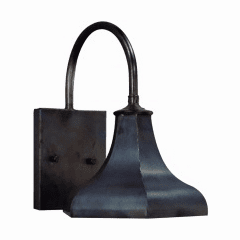 Designed to last for decades outdoors the Beacon post mount copper lantern is guaranteed for life to never rust or corrode making it ideal for wet, snowy and salt water environments. 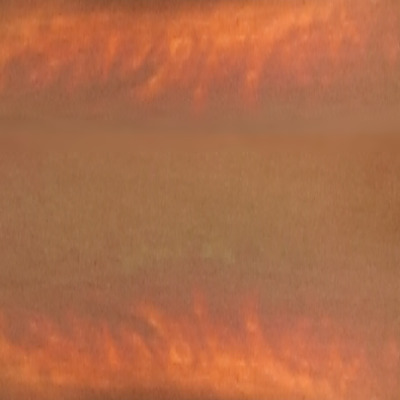 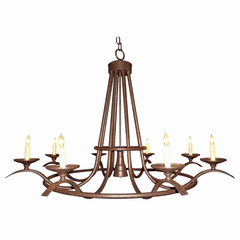 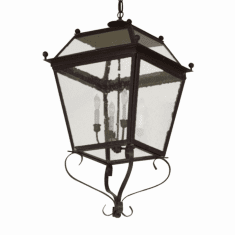 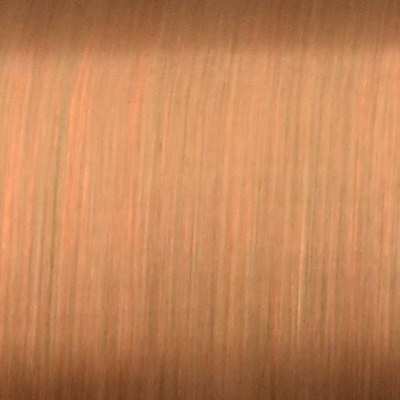 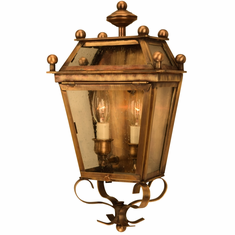 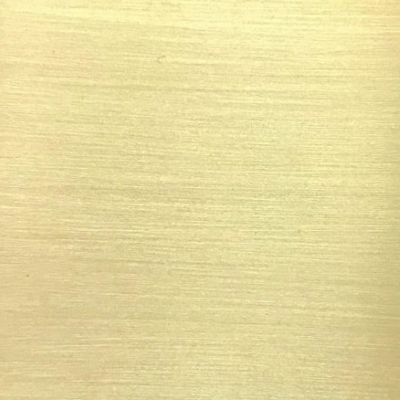 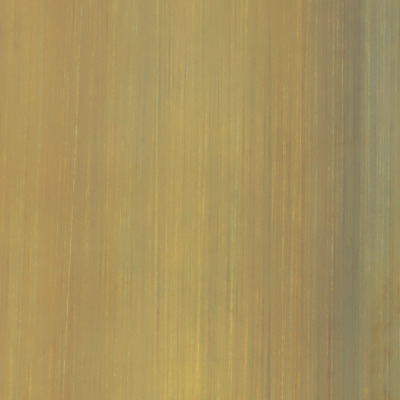  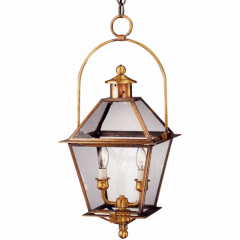 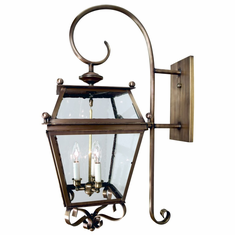 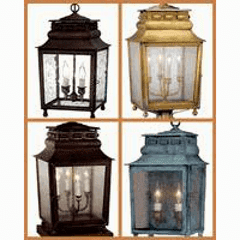 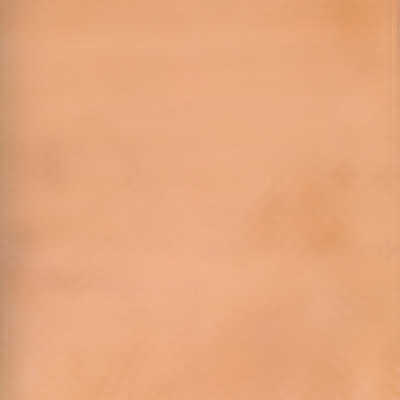 Also available as a wall mount copper lantern, a pendant style hanging copper lantern or a wall sconce style copper lantern in a variety of sizes with your choice of seven all natural hand-applied finishes and four unique styles of glass at no extra cost. 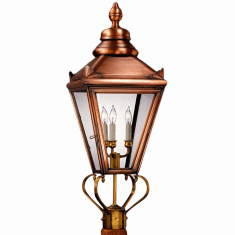 This classic Spanish Colonial style copper lantern works well with Italianate, Mediterranean, Southwest and Spanish Colonial style homes. 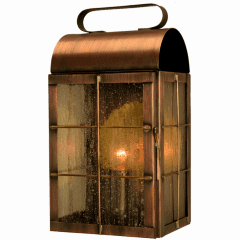 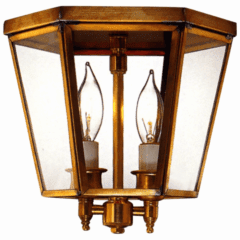 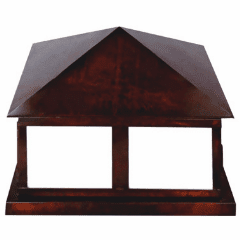 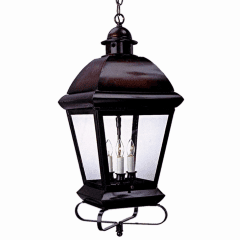 Equally at home indoors or outdoor the Beacon Post Mount Copper Lantern includes our lifetime warranty and free shipping for a tremendous value.